Online is where people go to have questions answered, but traditional media — radio, television, and print — is where people learn about what questions to ask. The distinction holds severely restrictive repercussions for thought leaders, marketers and journalists alike. While online marketing and content production may be the trend, other forms of media still lead the charge when informing the public about what’s new and important. Traditional media holds several advantages over online media: greater credibility, ability to decide what information is presented, geographic specificity, built-in content promotion and reliable, predictable distribution. 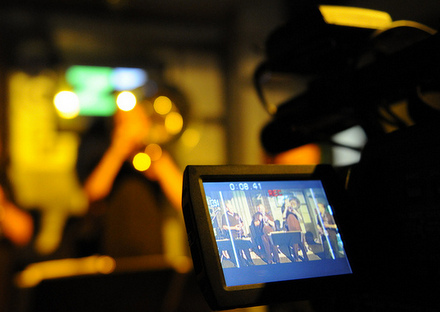 These advantages allow traditional media to do what online media simply cannot. Edelman’s 2015 Trust Barometer Study found that for the first time, online search engines surpassed traditional media as the most trusted news source among the general public. Hybrid (third), social (fourth), and owned media (fifth) rounded out the top five. While, at first glance, this study may seem to position online media as more credible than traditional forms, under closer review you may notice that search engines, unlike the other four forms, is not a news producer. It’s a news source, not a news producer. Consequently, publishers of online media struggle to control the promotion of specific content over others. The success or failure of the distribution of online media is largely the result of the public’s decision to look for and share information. This differs from traditional media, where information of particular interests to an individual is more difficult to locate forcing consumers to utilize the landing page. This places the consumer at the will of editors who decide what to promote as the most important news. In the case of print consumers, they must utilize the publication’s physical pages. In the case of television and radio, they must wait and see or check the newscasts’ scheduled programming guide as a way of knowing what stories are offered. 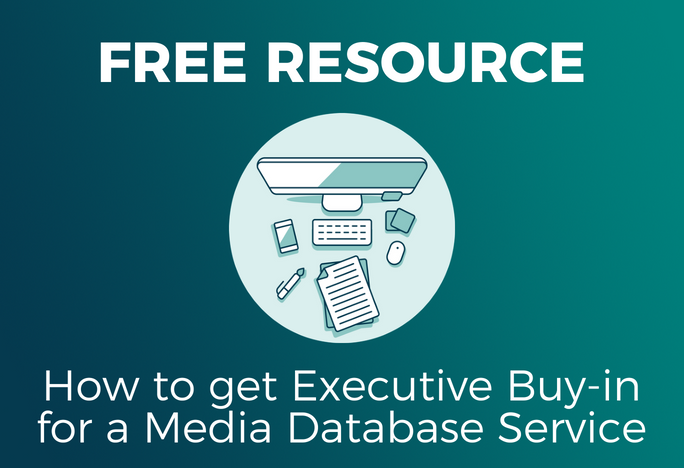 Looking to pitch traditional media outlets? 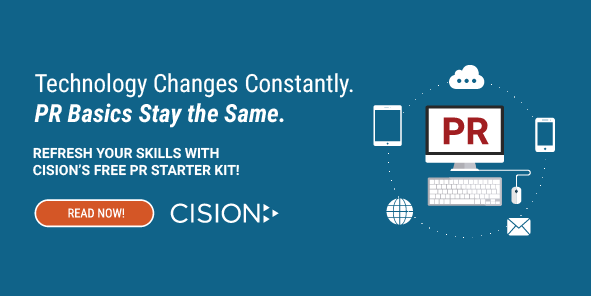 Brush up on your skill set with Cision’s free “PR Starter Kit”! Online publications are rarely, if ever, targeted toward specific geographic locations; however, hybrid publications that are both in print and online are an exception (Edelman). The priority of online publications is to have as large a readership as possible. Without prohibitive reach cost, it is practical for these publications to focus on reaching a global audience. That makes it difficult for individuals and consumers to target those whom by virtue of proximity are most likely to purchase products or services. Traditional media — just like radio after TV — will not be going extinct. Instead, traditional media’s role in the media landscapes will change. Unlike novel forms of journalism, such as digital journalism, there are some inherent qualities to the production of traditional journalism that makes it superior in several respects. Traditional journalism’s inherent benefits should always be considered when engaging in a content marketing tactic.